Orders are shipped by USPS Priority Mail, with 2-3 day arrival time. Shipping and handling is $20 on all US orders. For non-US residents or special shipping needs please e-mail or call us. 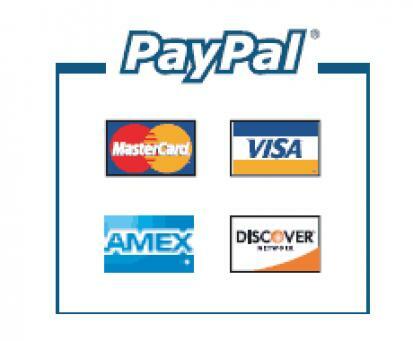 We accept Visa, Mastercard, American Express, Discover and money orders. Includes two motors with drive washers, friction disks, hardware and instructions. Two motors, two control boxes, hardware and instructions. Includes two actuators, two control boxes, billet brackets, stainless hardware and instructions.